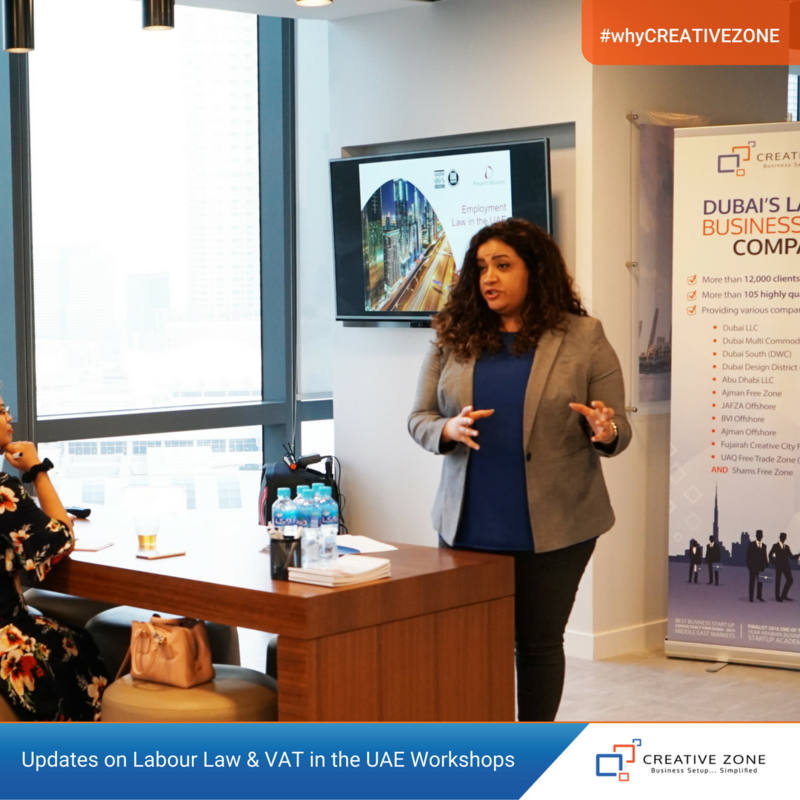 In business, it is important to keep updated on changing rules and regulations that may impact your business. 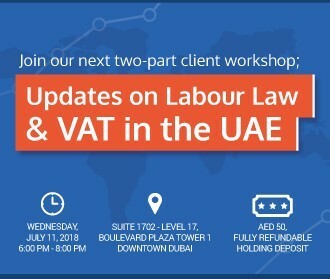 Our next client workshop will feature two very knowledgeable speakers; Luke Tapp, who leads the Pinsent Masons Middle East employment practice and Salik Khatri, Senior Tax & Accounting Advisor of CZ Tax & Accounting. 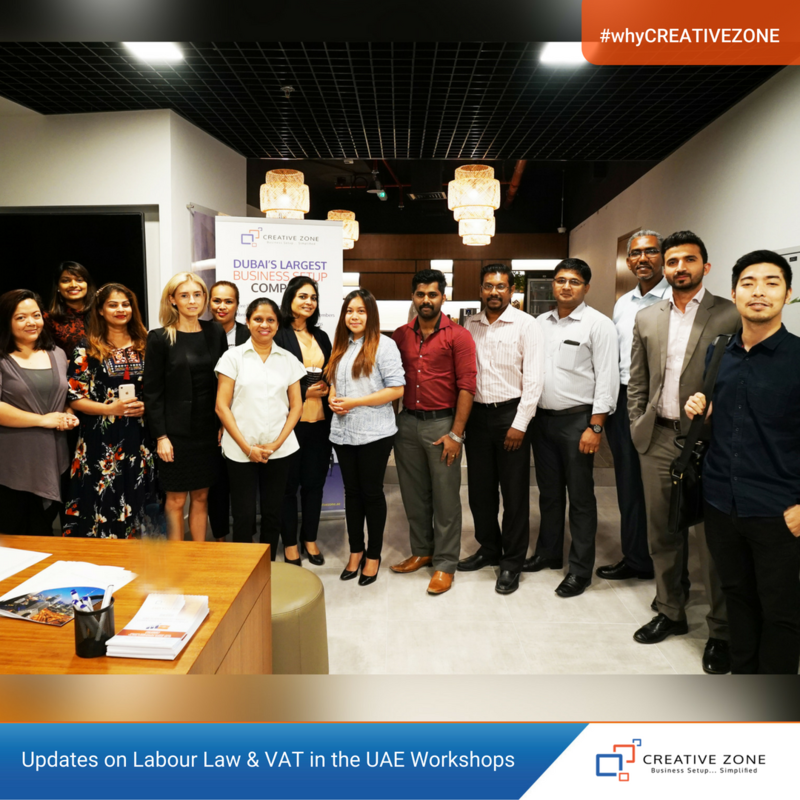 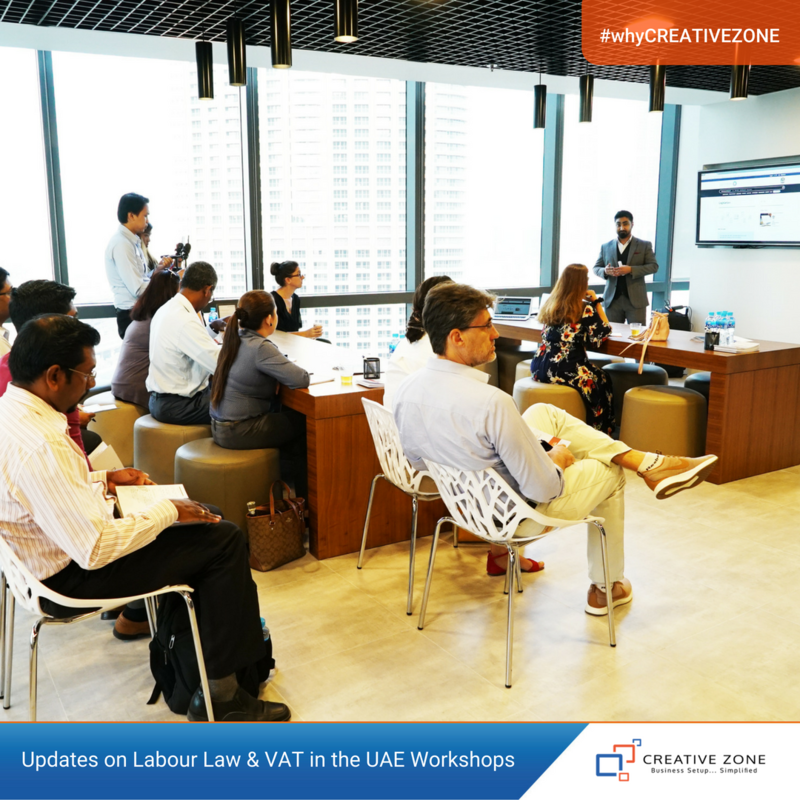 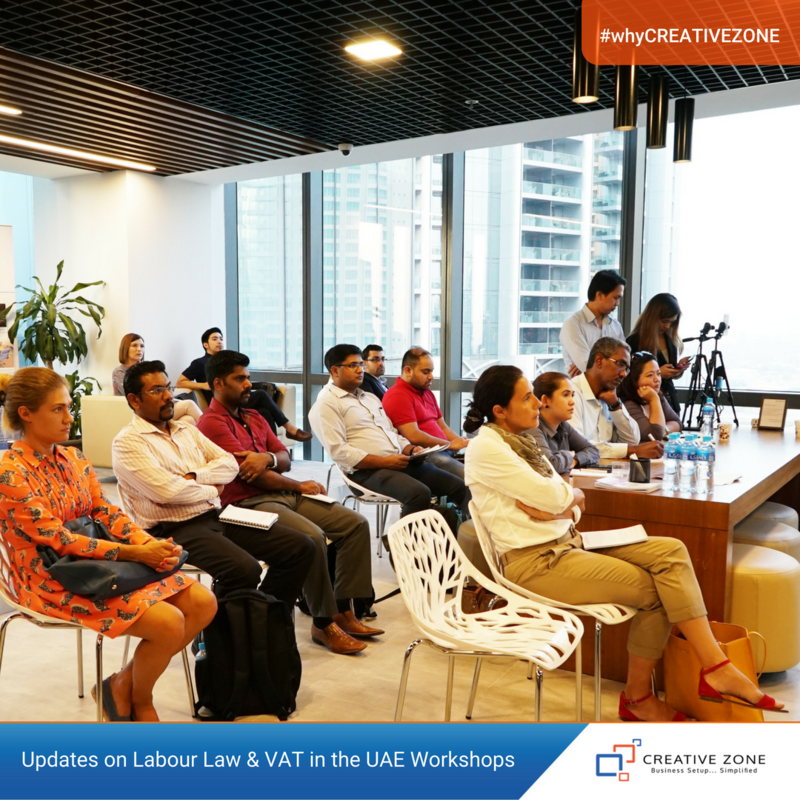 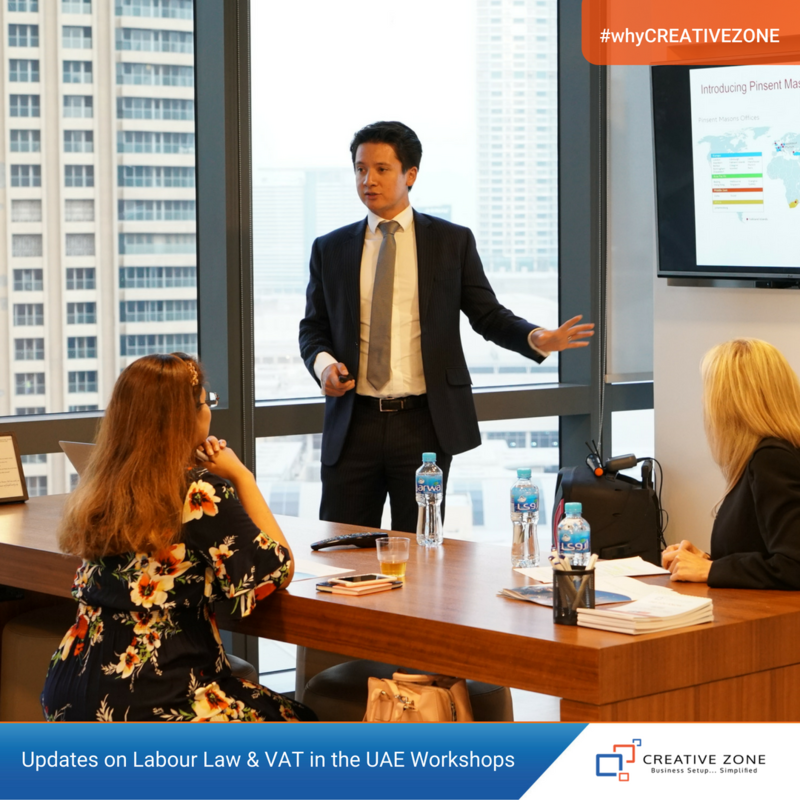 The speakers will each share valuable information on current UAE law as it relates to labour laws and VAT.